What can you accomplish with just 10 seconds of light? Candle Man is a game about knowing your limitations, and being at peace with them. 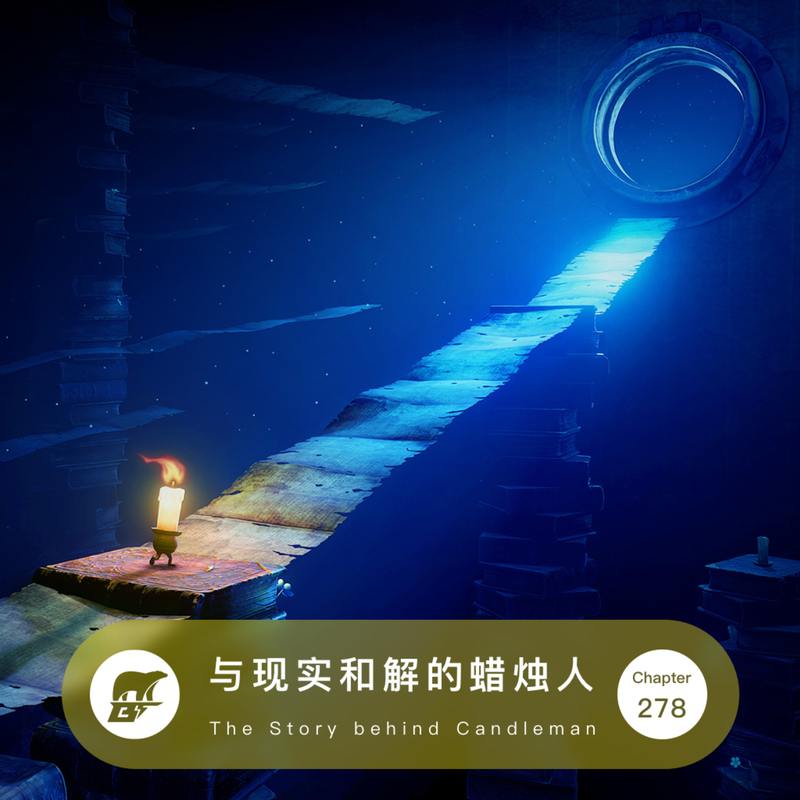 The developer of the game, Gaoming, shares his story as a developer and the story behind the game Candleman.